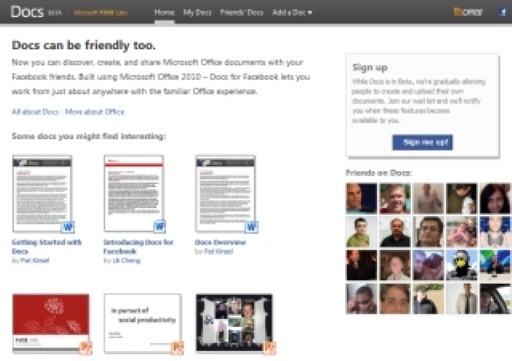 There’s a new recruiting campaign going on now for Microsoft Office 2010 beta testers. According to this page on Microsoft Connect, the company is looking for participants for “Microsoft’s Office 2010 Real Life Stories program.” These participants can be anyone – a home user, a student, a small business owner with 5 PCs or less, but (sorry world!) you have to be living in the U.S. to apply. Sounds like laptop hunters, part deux, except this time it will be about using Office! If that sounds like something you’d be interested in doing, click here to apply. More information is here.